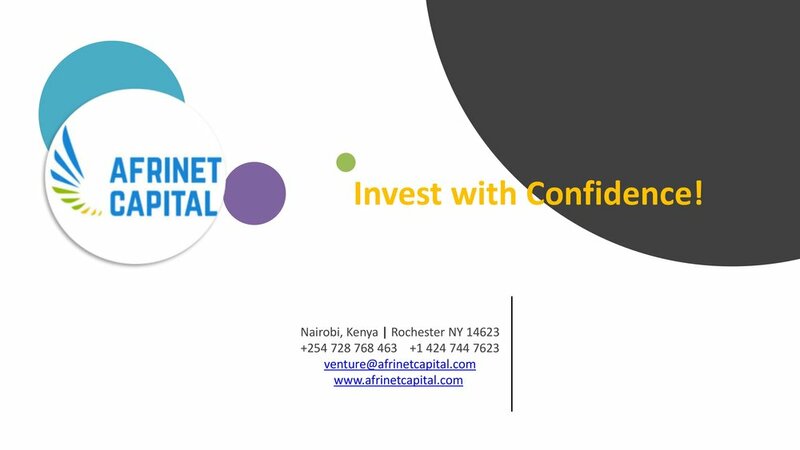 Afrinet Capital | Connecting African Ideas to Investors. 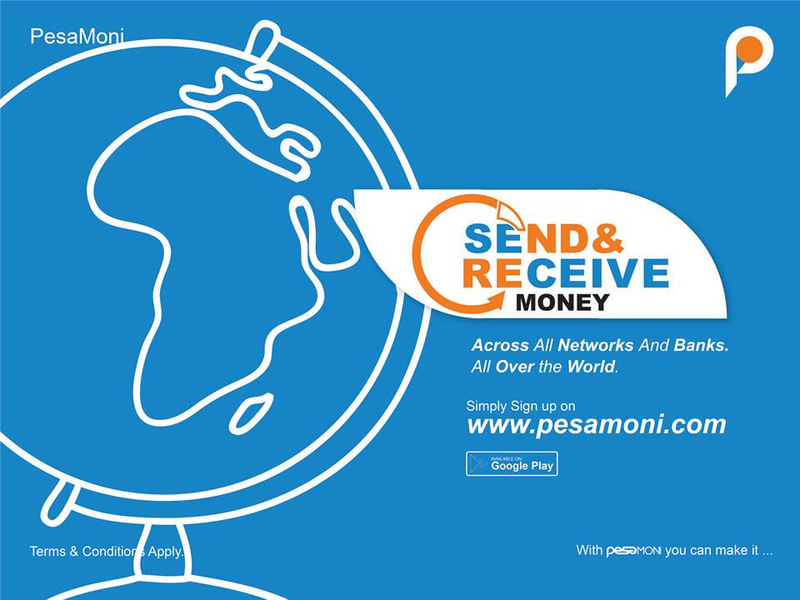 Connecting Africa to Global Investors. Afrinet Capital is a venture capital firm that invests in bold, early stage entrepreneurs who provide solutions that solve fundamental structure issues leading to high growth potential by inventive dedicated tangible ideas and products. Great change makers consistently move forward to attain their goals. We are consistently moving to build businesses, to comprehend the market and improve our team and strategies. This is exactly who we are at Afrinet Capital. We invest in bold African companies focused on solving dire challenges on the African continent. We are focused on opportunities in Finance, Education, Retail, Healthcare, Energy and Agribusiness. Our portfolio companies include SMEs and typically Series A and B investment seeking companies. Africa is no longer about “deficits” and “gaps” but opportunities, prospects, ventures and creativity. With fast growing youth population, rapid urbanization and Africa’s formalizing economy, opportunities are rife. Africa’s investment landscape is different. Time horizons and return models that fit other markets don’t always work in Africa. With boots on the ground we help investors navigate African investment terrain. There is money to be made for those bold enough to help close the gaps in Africa and realize greater prosperity for African businesses. 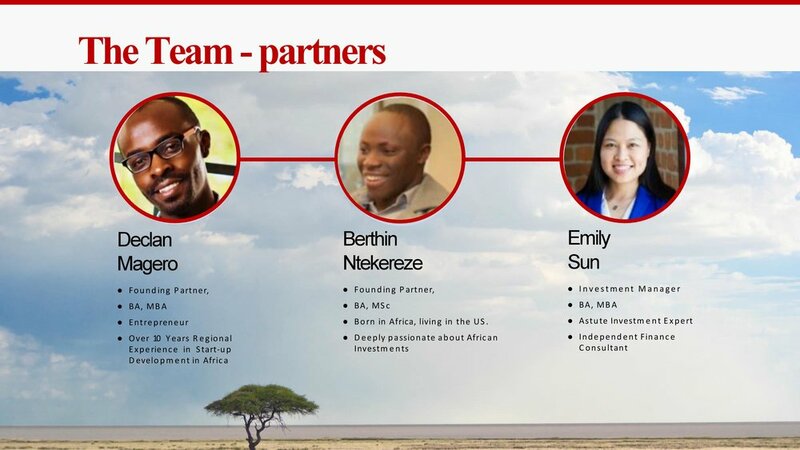 Afrinet Capital connects African start-ups and companies to an enabling ecosystem and helps them build businesses. At Afrinet Capital, we know that entrepreneurs are not successful in isolation. We profoundly value mentorship and the impact it has on our portfolio businesses. We engage a global network of mentors and experts from Silicon Valley and other places to help our portfolio companies through their journey. We provide valuable business advice including needed support and encouragement to help businesses remain focused and grow sustainably. Under a great Board of Advisory, we execute diligently, boldly and thoroughly. We are forthright and dedicated to set you up for success. 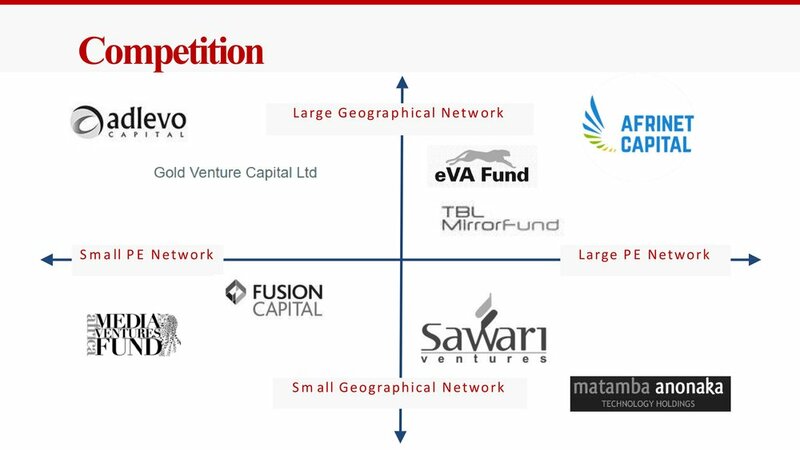 Africa’s leading venture capital seed fund and startup accelerator start-up investor. Copyright © 2018 Afrinet Capital. All rights reserved.